Get on-site computer repair service in Ottawa and surrounding areas. 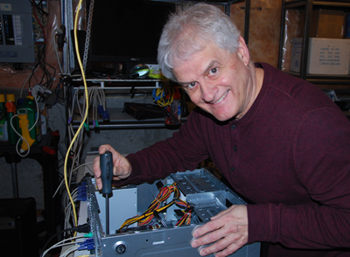 Personal Computer Services is a local company that provides a wide range of onsite computer repair services for businesses and homes in the Ottawa region. We offer services in both official languages. – New and refurbished computer sales and much more. Visit our services page to find out more about what we can do for you!